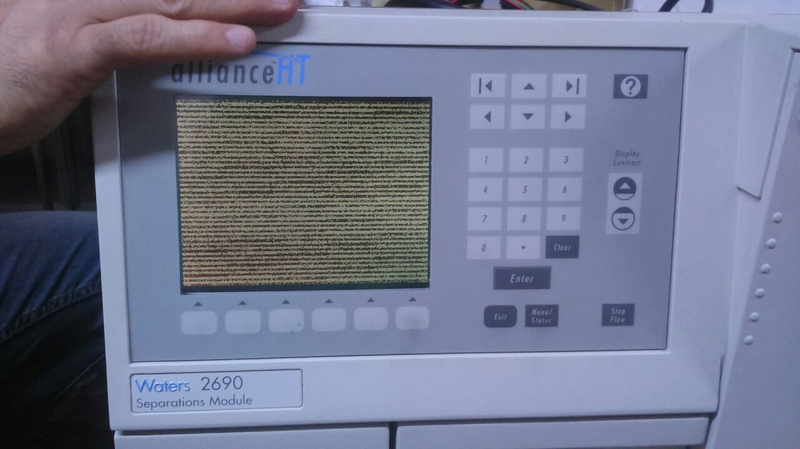 Dear friends, we have problem with our hplc waters 2690, may be you can help me. Our system dont start, I attach one picture, if somebody can help me I will gratefull. 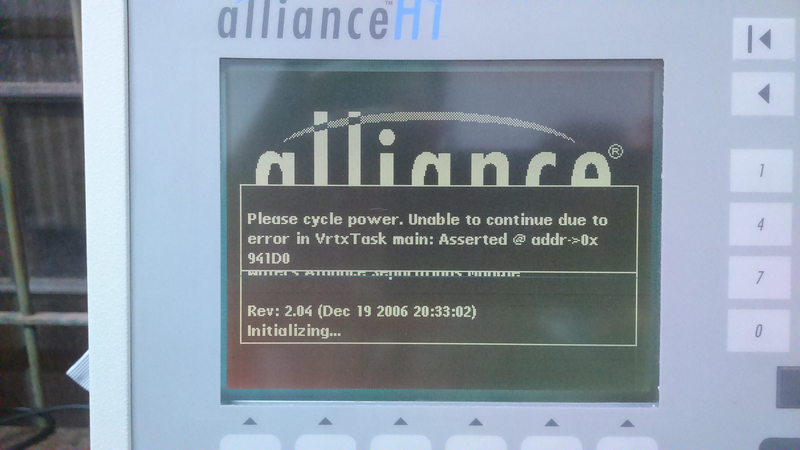 Dear Friends, we have changed the CPU borad of Alliance 2695 and we have this failure, could someone help me with it? I will apreciate it. Best regards. I had the same problem last year. You need to change CPU board and reload the suitable firmware to to your Empower.